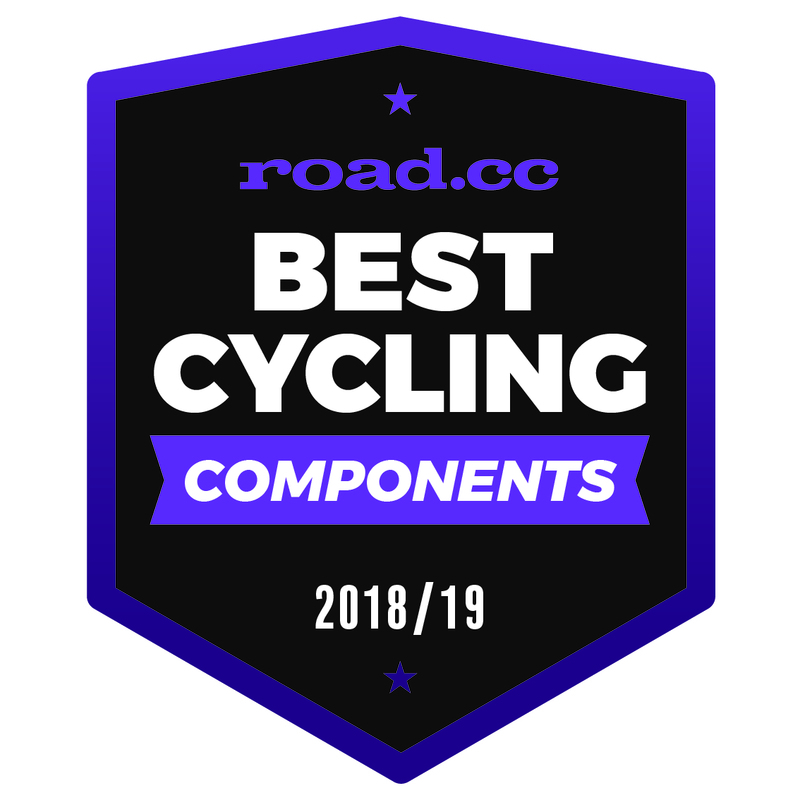 Named after a famous redwood-covered road climb in Santa Cruz, our Zayante road crank represents a huge amount of technology in a “Comp” level package. The Zayante combines the benefits of a wide outboard bearing stance with a 30mm aluminum spindle. Add its beautifully sculpted hollow-forged alloy crank arms and you have a massive amount of stiffness and power transfer to flatten climbs. 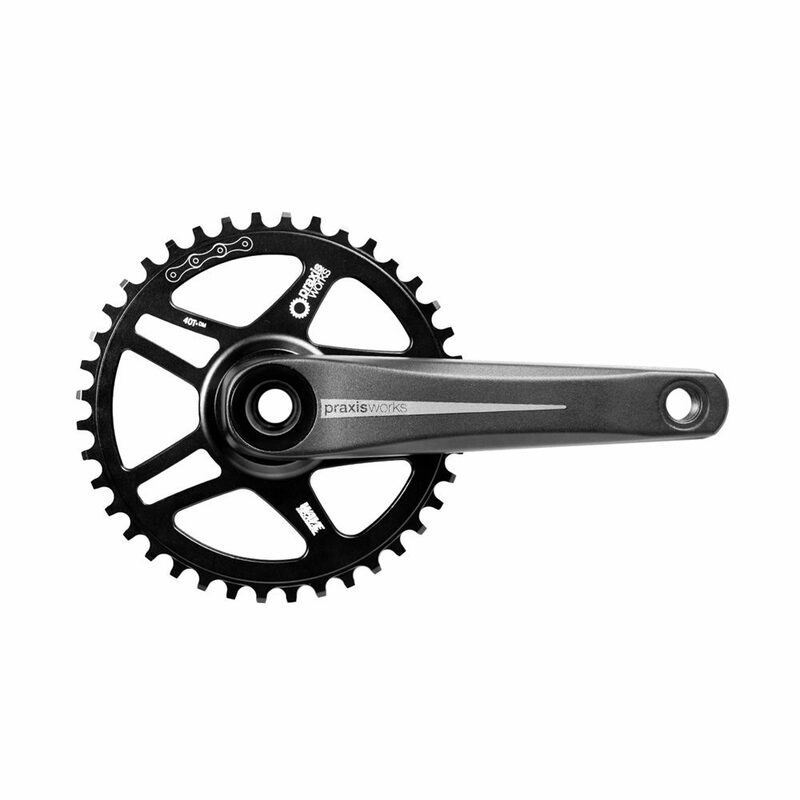 Praxis Works cold forged chainrings (included) and M30 bottom brackets (required and sold separately) round out the Zayante package for a super-efficient road crank with top notch Praxis shifting. The Zayante M30 can be installed in a BSA, BB86, 386EVO, BB30, PF30, T47, BBRight or older Specialized OSBB road frame. 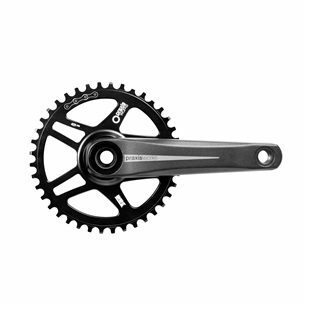 The Zayante is a very good chainset in all aspects, especially if you want the option of the sub-compact ring sizes.